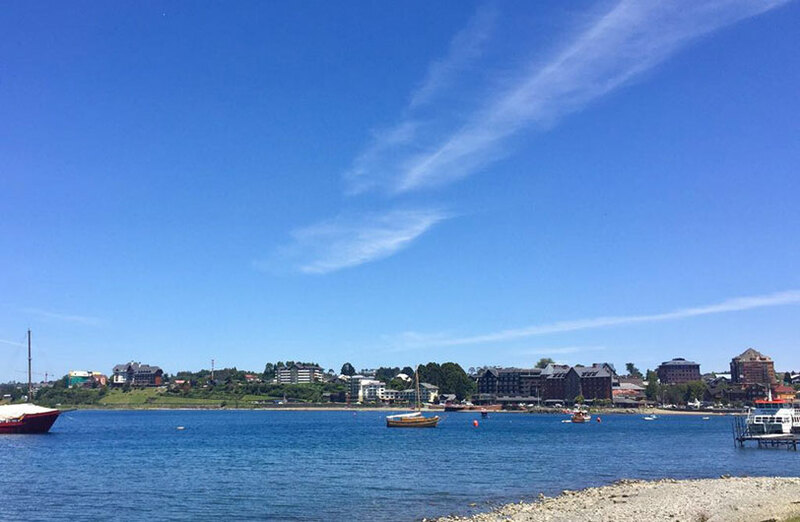 Our Ferry route that connects with Carretera Austral highway is ideal for adventurers who are traveling Route 7 by car, truck, motorcycle, motorhome or bike, by letting them avoid long driving hours in their travel from Puerto Montt to Puerto Chacabuco, and back. The trip lasts 24 hours and you will be able to rest and sleep in our comfortable bunkbeds cabins (proper beds, not armchairs). Our rates include accommodation and full board. Special rates only for passengers traveling with cars. Passengers are required to pay the fare type according to the cabin based on their preferences. Rates valid only for passengers excluding company agreements. Vehicles without passengers must pay regular fare. *Boarding time must be confirmed the day before departure as weather-related delays might occur. We recommend you to book your cabin and car in advance due to high demand in peak season. Note: Due to the departure times, this route is not advisable for those travelers who want to navigate along the Patagonian Fjords Route. 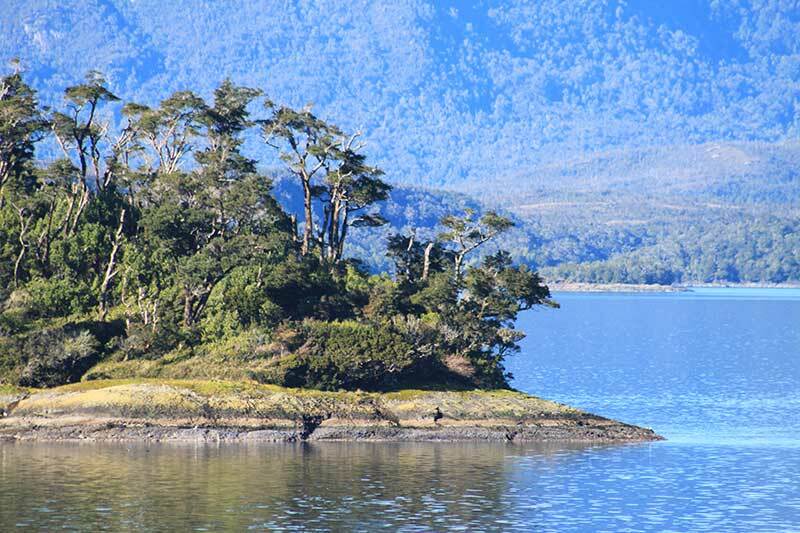 Puerto Chacabuco is the main port of Aysén Region as well as being the region’s most important point of access. 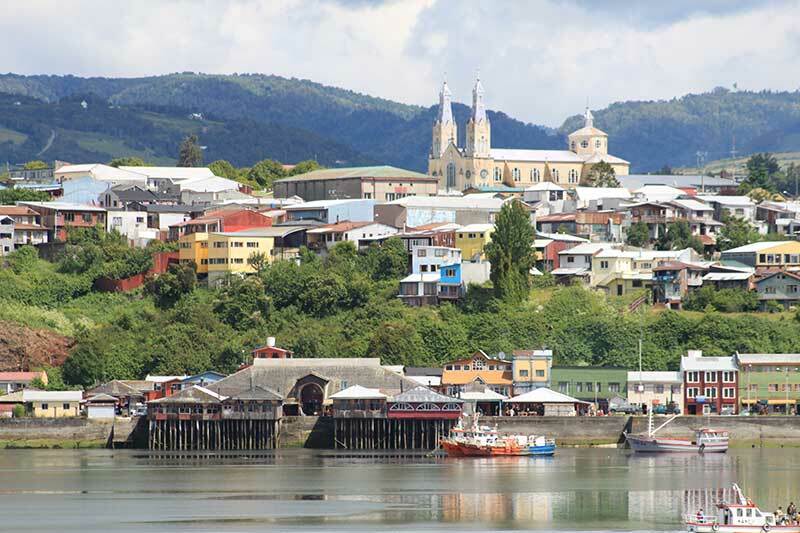 Chiloé is popular for beaches dotted around the island, where you can participate in a range of nautical sports. 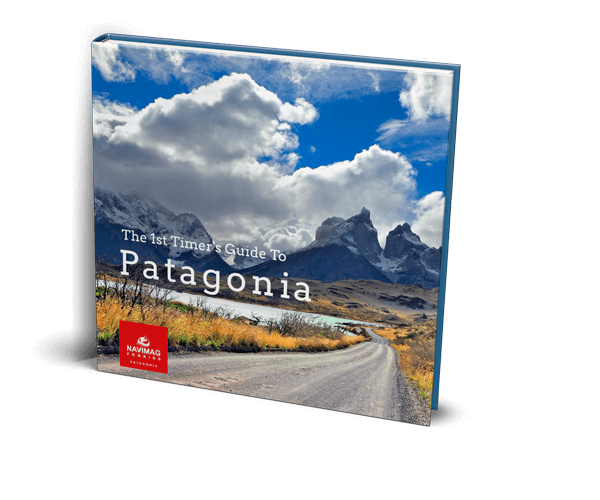 The South American region of Patagonia is a prime vacation destination for those with adventure in their hearts. 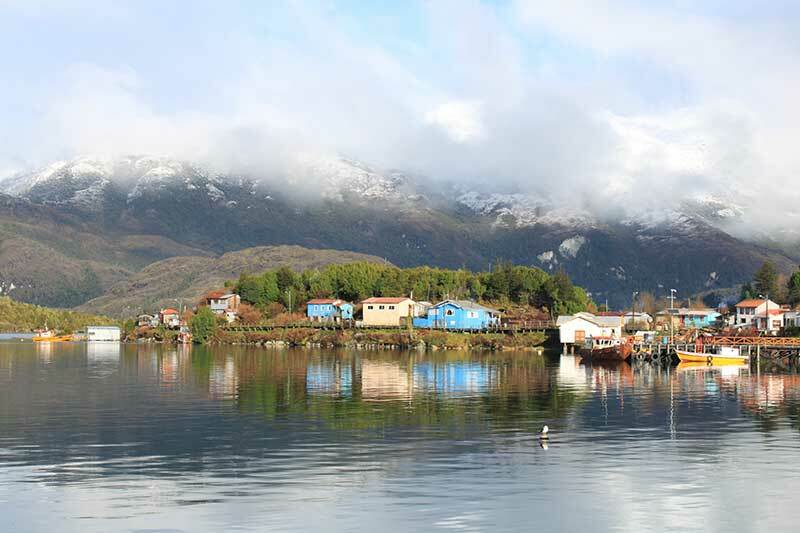 Puerto Edén is a special tiny hamlet beauty with barely 250 inhabitants provides lots of photo opportunities. 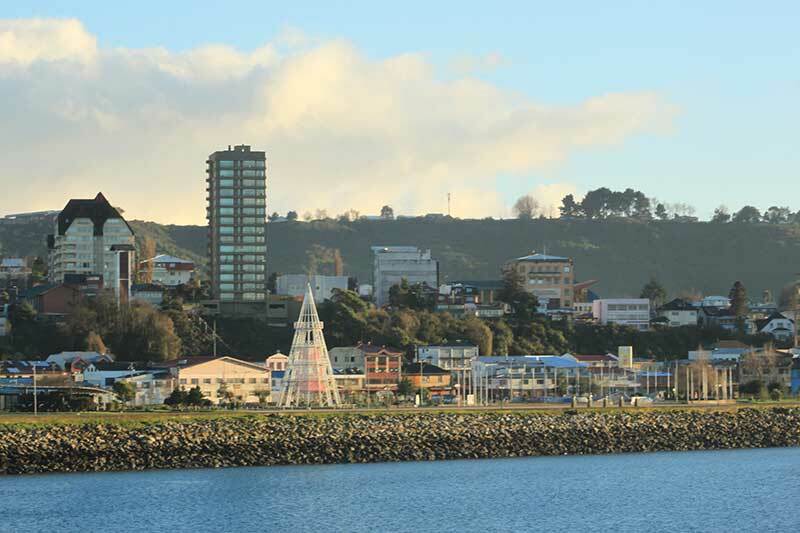 With a blend of cultural & natural heritage, Puerto Montt is one of the most beautiful areas of southern Chile. 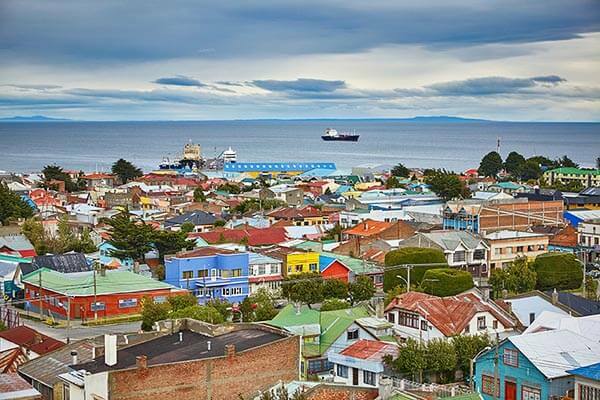 260 kilometers south of Puerto Natales, Punta Arenas is the most important city in the Magallanes Region. 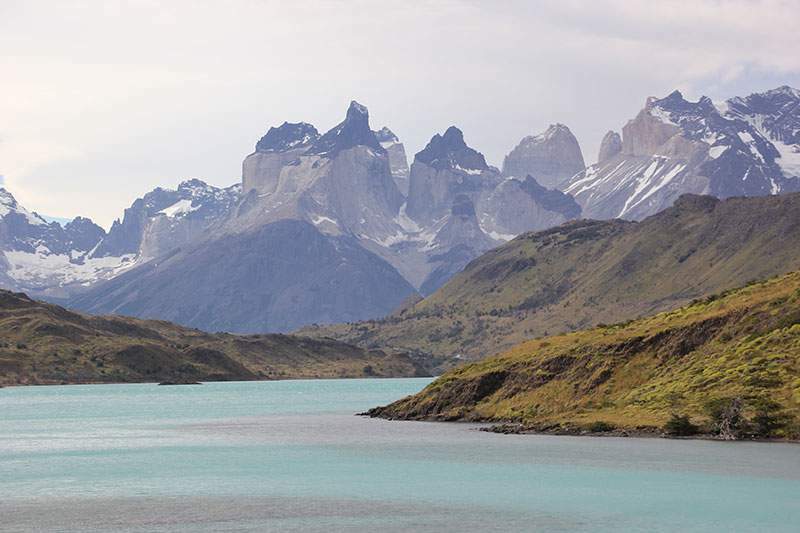 If you were going to Patagonia for the first time- Where would you stay? What would you do?